Looking back at the iconic fighting game's legacy. Street Fighter was by no means the first fighting game. Arguably the series isn’t even the finest out there. It is, however, the most influential on a scale many historians neglect to mention. We’d like to kick this off by reminding everyone that StarCraft and League of Legends didn’t invent esports; Street Fighter did. Fighting games were fun before 1991, but after Street Fighter II they exploded into a global obsession. Since the 1987 mano-a-mano original, the impact of Street Fighter has been overwhelming across all gaming genres; it was the first videogame to truly emphasize the balance of skill and nerve. Only flat-earthers and folk that claim the moon is a spaceship occupied by lizardmen would attempt to disprove the fact that Street Fighter made the appeal of gaming much broader. Through this feature, we hope to provide a sense of what it was like to be at the epicenter of this phenomenon called Street Fighter, and the birth of the 1990s fighting-game community. We attribute Konami with the popularization of the arcade 1v1 fighting game, though Yie Ar Kung-Fu (1985) arrived after Technōs Japan/Data East’s Karate Champ: Player vs Player (1984). We had Barbarian: The Ultimate Warrior on home computers, also Electronic Arts’ Sword of Sodan, and Budokan: The Martial Spirit on both computers and early consoles. The brawlers such as Double Dragon took mountains of coins in game centers because smashing buttons to mangle foes was clearly a great thing to do. This was all rudimentary stuff, however. Capcom’s Street Fighter upped the ante with a six-button array to allow for light, medium and strong kicks/punches plus special moves. A gimmicky pneumatic version was released as a so-called Deluxe Edition, but if you wanted greater control over Ryu and Ken, you needed to develop serious typewriter skills. Although clever, it needed a degree of refining. Four years’ worth to be exact. Precision input was desperately needed, but it was an interim project from a different team that would eventually lead to the series’ defining moment in Street Fighter II. 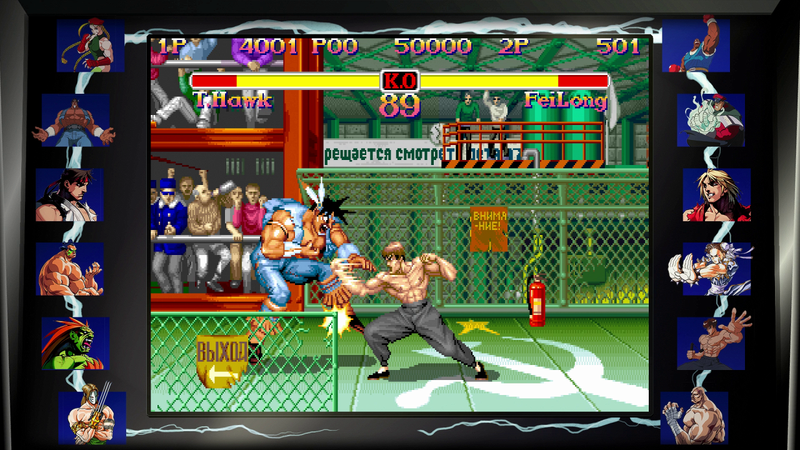 Final Fight – originally announced as Street Fighter '89 – was a brawler, but the range of spectacular moves across its three combatants, coupled with distinctive, robust and responsive controls led to it becoming extremely popular worldwide. Producer Yoshiki Okamoto, together with his designers Akira Nishitani and Akira Yasuda, were given the opportunity to bring Street Fighter back with a bang, which is exactly what they did next. Okamoto’s team instigated the gameplay that all 2D fighters have followed since, though one of its most noteworthy contributions to the genre came by accident. 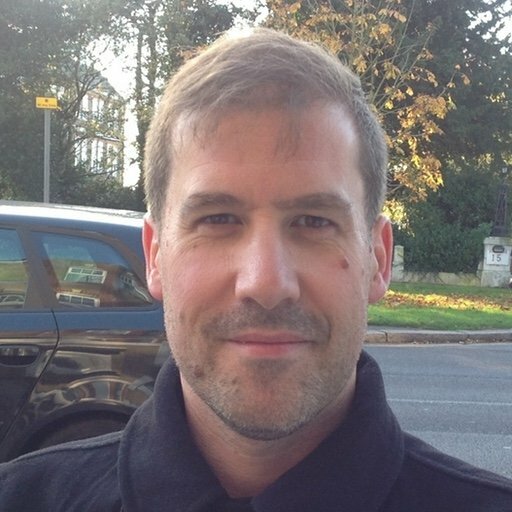 The combo system – an ability to chain sequences of moves – was something discovered in bug testing, but considered too difficult to implement on purpose. This wasn’t advertised as a feature, but the best players soon found it anyway, depleting entire health bars in a single flurry. Before Street Fighter II, the only crowds you’d see gathering in an arcade were gamers desperate to have their coins eaten by something like R-Type or Shinobi. We might’ve marveled at the pattern-learning-prowess of guys with deeper pockets, but usually the lines that were forming comprised individuals too shy to talk to one another. There was nothing much to say about one man’s futile attempt to bring down Forgotten World’s dust dragon on the hardest difficulty, or drooling all over the frenzied twin-stick classic, Total Carnage. Street Fighter II transformed arcades into martial arts temples. It not only demanded but rewarded involved study and application. The person standing next to you was a serious opponent whose nerve could be shattered, and people started talking about mixing things up, wake-up games, and all manner of jargon that would soon be disseminated among the myriad 2D fighting games that swiftly followed. Street Fighter II was absolutely the first videogame to achieve this noble status, attracting a community that recognized its most outstanding contributors. For the first time we had a situation where the players were the talking point over the game itself. Street Fighter II was also one of the handful of coin-operated machines that would take the only spot in the local burger bar or cinema foyer, silently rumbling against the wall of a YHA, and among well-worn classics that toured with the funfairs. It became the arcade game of the early 1990s, and the reason to buy a Super NES (later Mega Drive) for millions of kids. 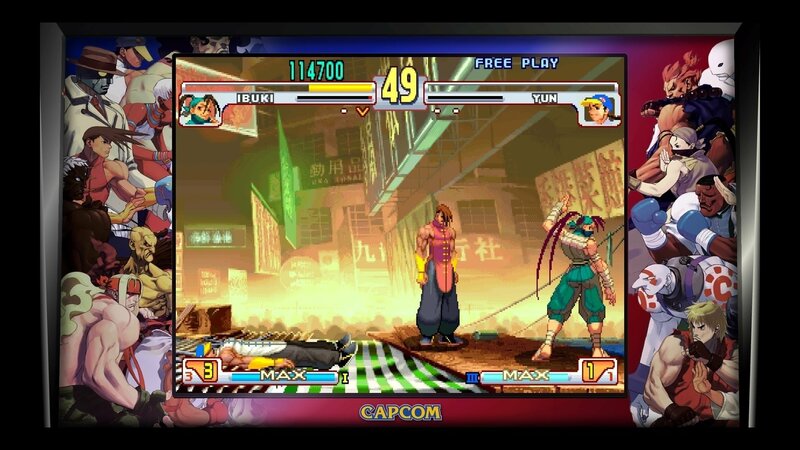 It most certainly helped that Capcom faced serious competition in the months following Street Fighter II’s release. There are far too many challengers to mention, and most of them from SNK, a rival studio just around the corner in Osaka. SNK’s output was overwhelming, but during the eight years between Street Fighter II and the seminal Street Fighter III Third Strike, Capcom never wavered. The Street Fighter 30th Anniversary collection, which launches May 29, is a time-capsule that spans a near perfect decade which saw the release of Street Fighter, Street Fighter II, Street Fighter II Champion Edition, Street Fighter II Turbo (aka Hyper Fighting), Super Street Fighter II, Super Street Fighter II Turbo, Street Fighter Alpha 1, 2 and 3, and the Street Fighter III series that boasted visuals unrivalled for years. 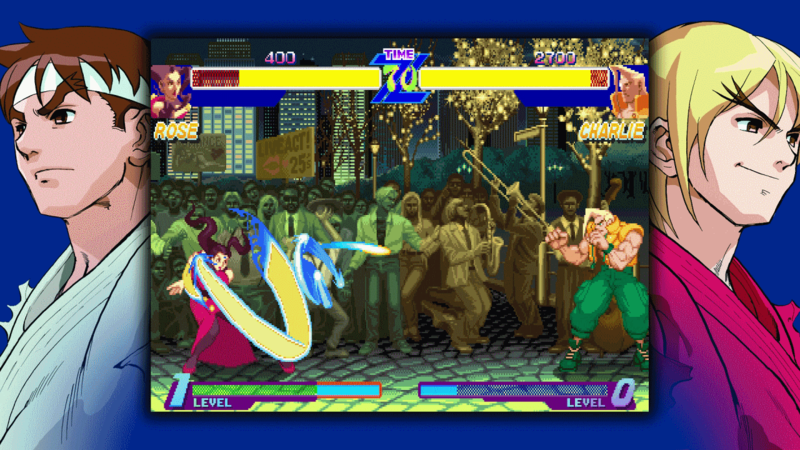 The versions of Street Fighter II: Hyper Fighting, Super Street Fighter II Turbo, Street Fighter Alpha 3 and Street Fighter III: 3rd Strike have all weathered the years extraordinarily well, and even come with online modes and global leaderboards. Also included is a Museum Mode which appears to have been curated with a great deal of passion. More than just an asset dump of arcade flyers, the mode includes character bios complete with animation sequences for their trademark moves. There’s even a Music Player as a bonus. We think it’s fair to say that, to the world outside the tournaments dominated by the EVO Championship Series in the US and Super Battle Opera in Japan, the fighting game scene seemed almost impenetrable. Which is why Capcom’s revitalization of the franchise via Street Fighter IV in 2008 was such a big deal for 2D fighting across the board. As much respect as we have titles such as King of Fighters, Mortal Kombat, Guilty Gear and BlazBlue; or marveled at the evolution of 3D franchises Virtua Fighter and Tekken; there’s a purity to Street Fighter (now under the guidance of the eminently likeable Yoshinoro Ono) that keeps it strong, as well as comprehensible to regular folk. It’s credit to Ono and the new guard that Street Fighter V still seems relevant today, as opposed to a relic of the past. Street Fighter 30th Anniversary Collection is released May 29 on PlayStation 4, Xbox One, Nintendo Switch and Windows PC.